In our clubhouse, people can get together and share a hearty meal, have a drink and laugh among new friends in an old European atmosphere. 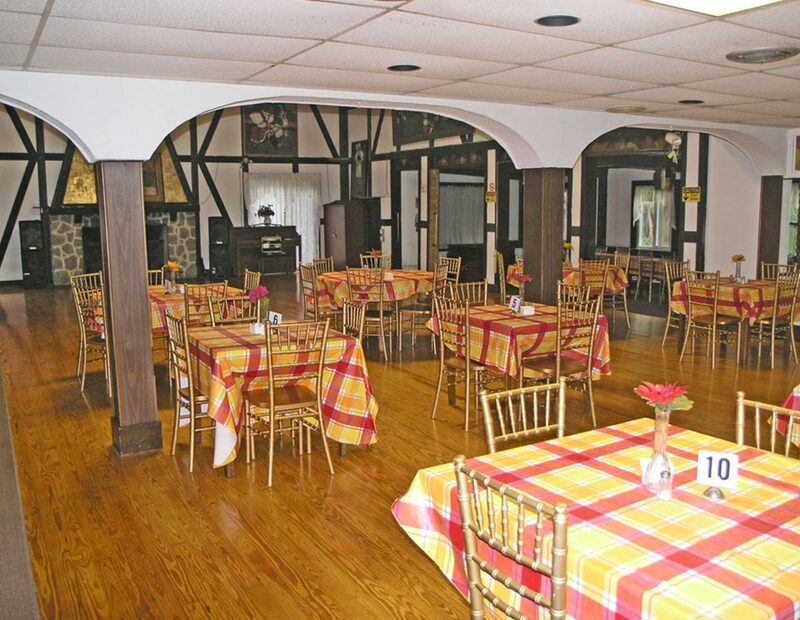 We open our doors to the public every Sunday and welcome guests to eat traditional dishes at our restaurant and enjoy imported beverages at our bar. 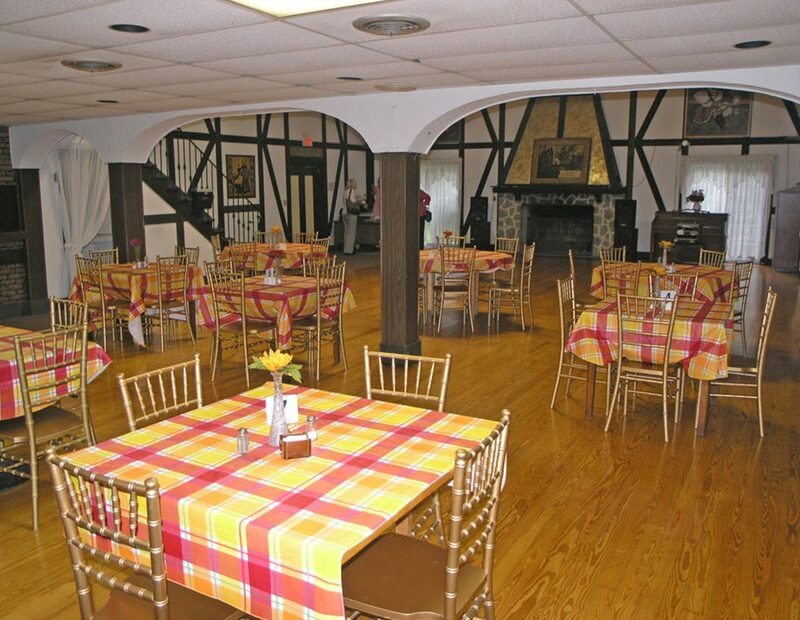 By the time you leave, you’ll feel nurtured, loved and immediately want to take a nap. 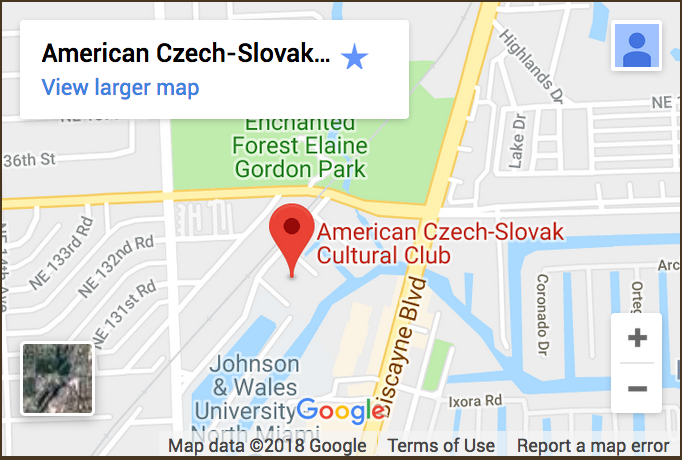 The American Czech-Slovak Cultural Club (ACSCC) Our clubhouse in North Miami provides a comfortable space to relax and enjoy the pleasures of roasted duck, delicious schnitzel, dumplings, and more traditional Czech-Slovak comfort food featured on our specially crafted menus. 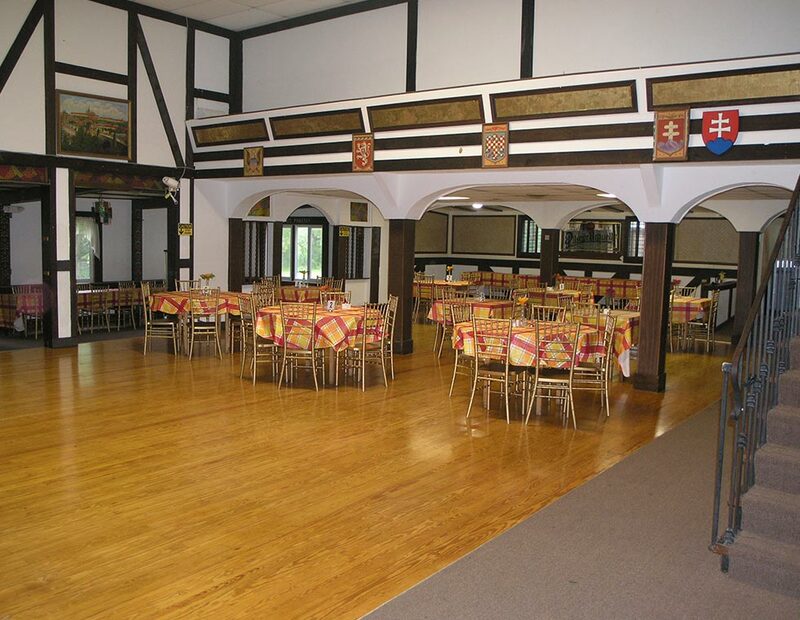 We welcome you to experience an old European atmosphere, great food and imported beverages. 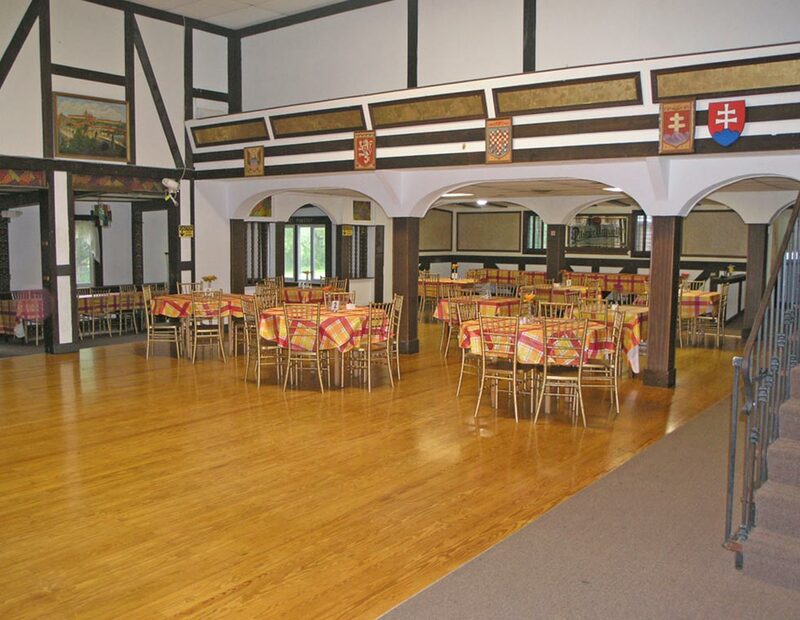 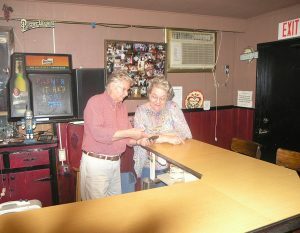 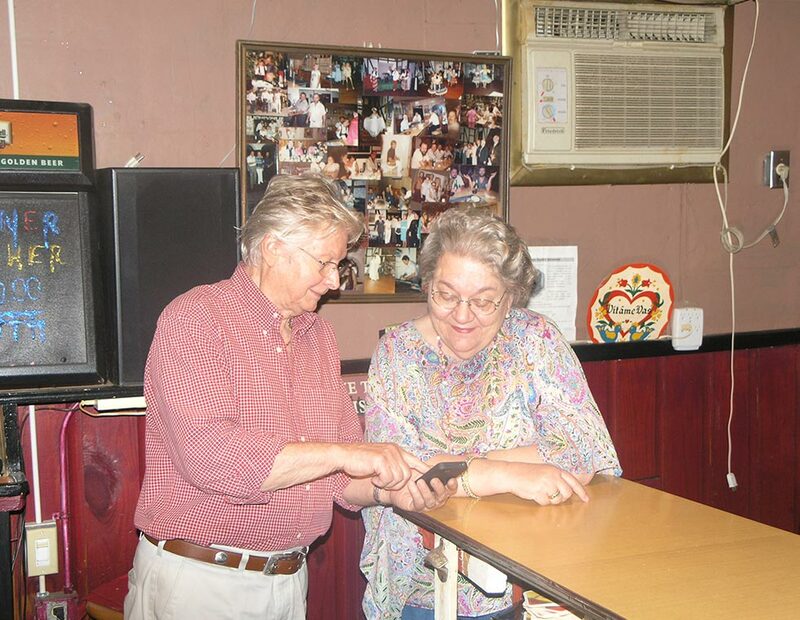 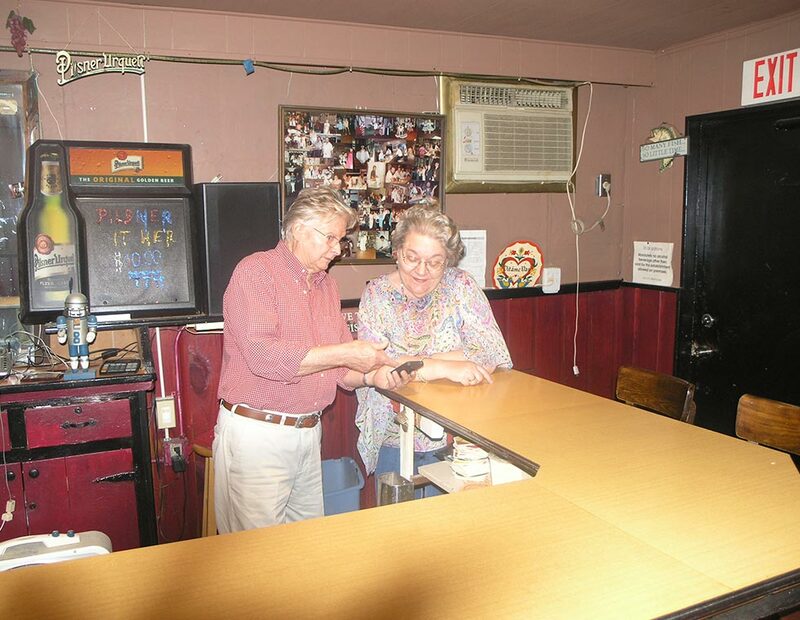 You don’t have to be of Czech or Slovak descent to visit our club. 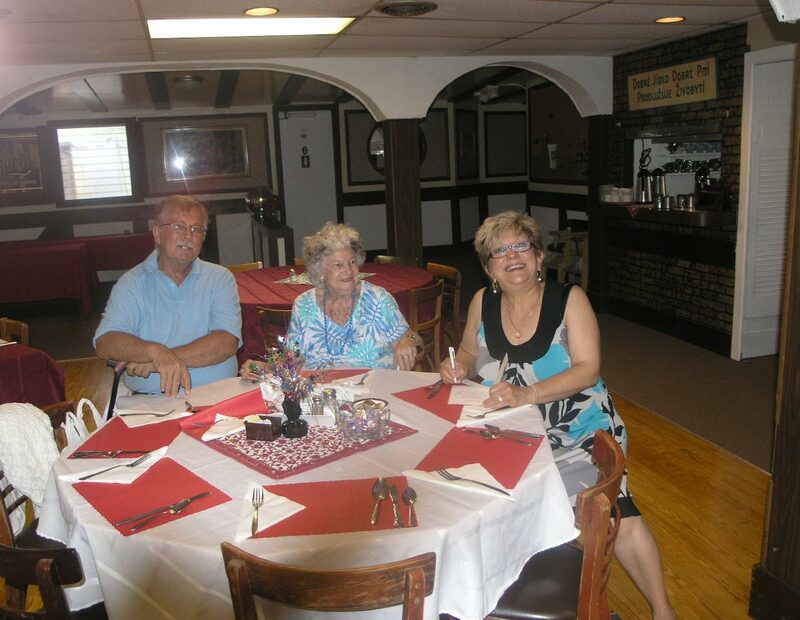 We receive many visitors who just want to experience a bit of our culture, and we are happy to help you learn about our heritage and participate in our traditions. 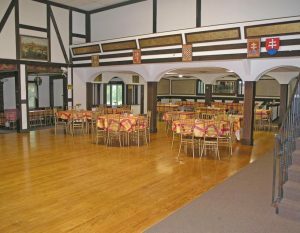 Anyone interested in visiting us is more than welcome to join us in enjoying some of the most cherished aspects of Czech and Slovak culture! 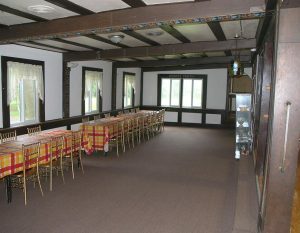 The ACSCC features a comfortable and spacious clubhouse that is open every Sunday and available to rent for special occasions too. 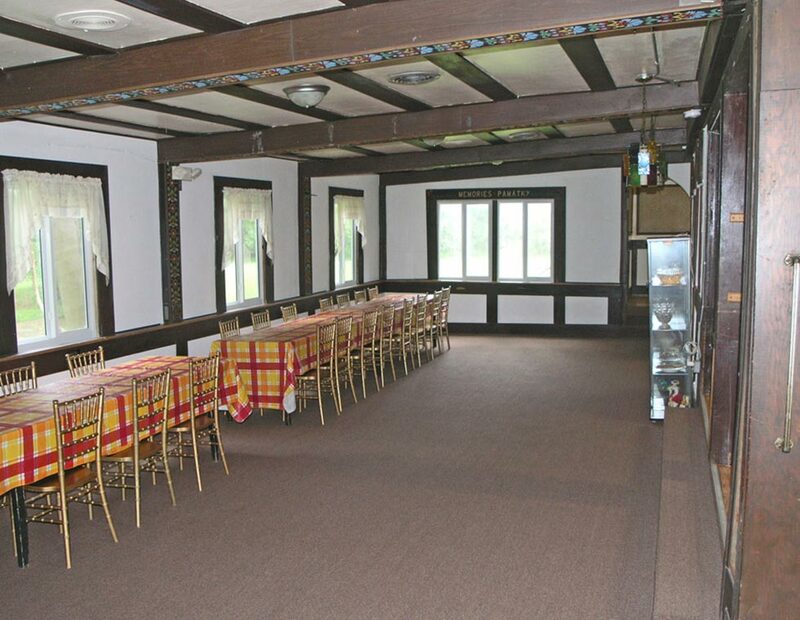 The clubhouse is located on 3.5 tropical acres adjoining Arch Creek, in North Miami, Florida. 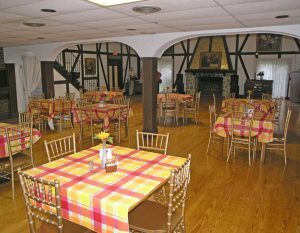 We open our doors to the public every Sunday and welcome all who are interested in learning more about our heritage and traditions. 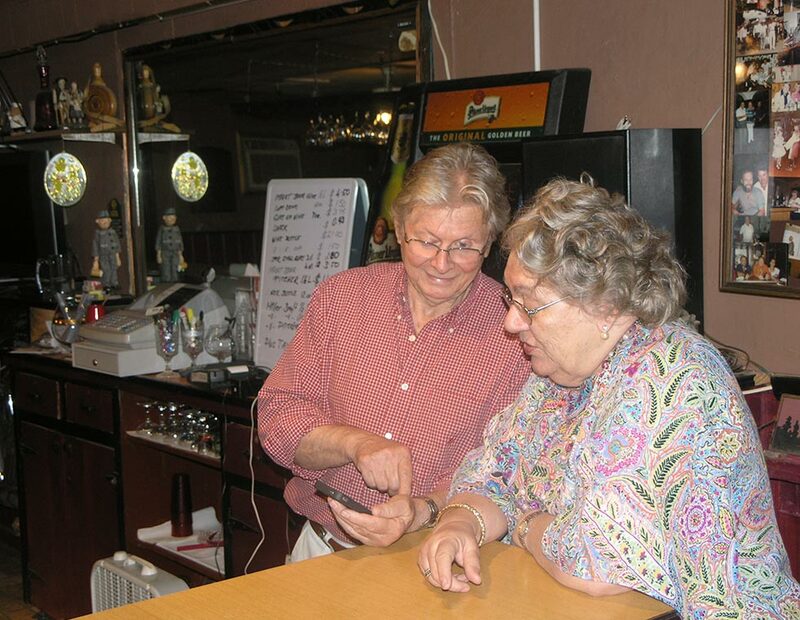 The clubhouse is a comfortable place to relax and enjoy a friendly, old European atmosphere. 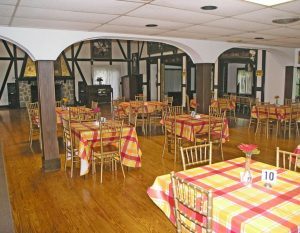 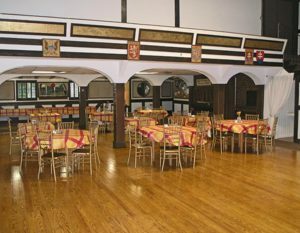 We have a restaurant that serves delicious old European fare including traditional Czech and Slovak dishes. 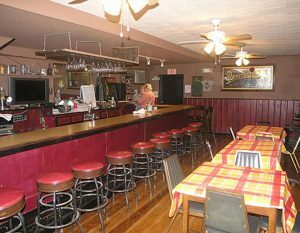 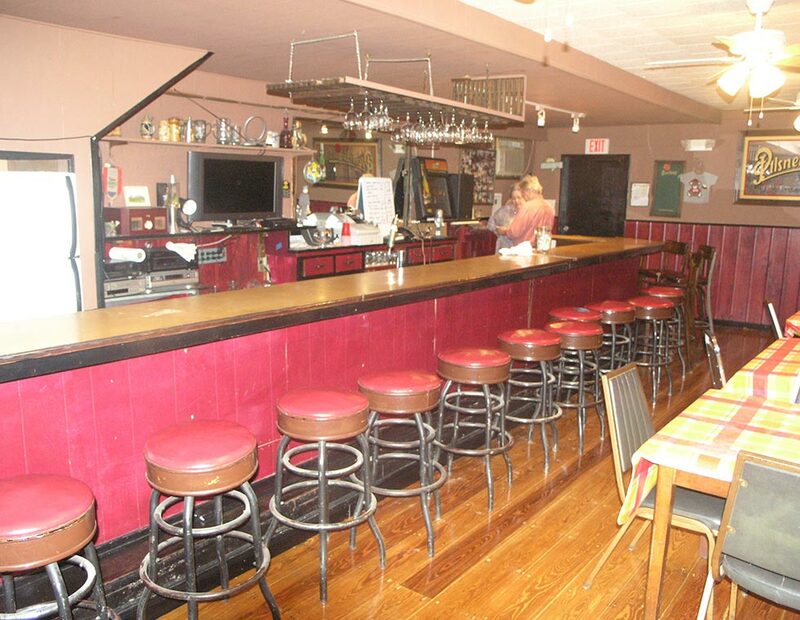 The club also features a bar that serves European beers, wines as well as soft drinks too. 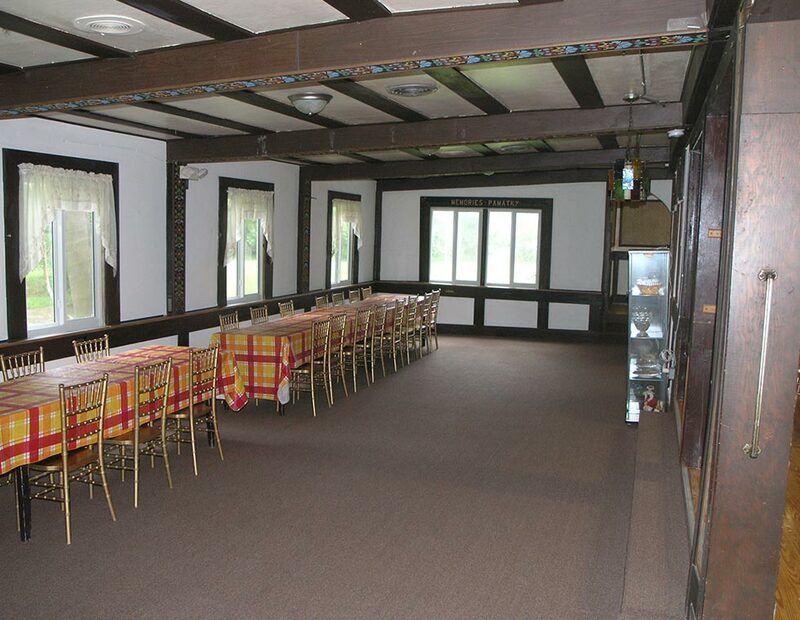 Our club is available for reservation to anyone interested in hosting a meeting or event. 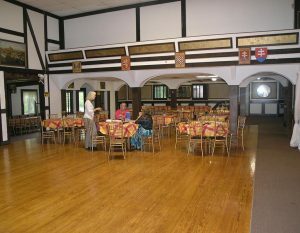 The American Czech-Slovak Cultural Club in North Miami was founded in 1949 to establish a place for Czech and Slovak culture to flourish here in South Florida. 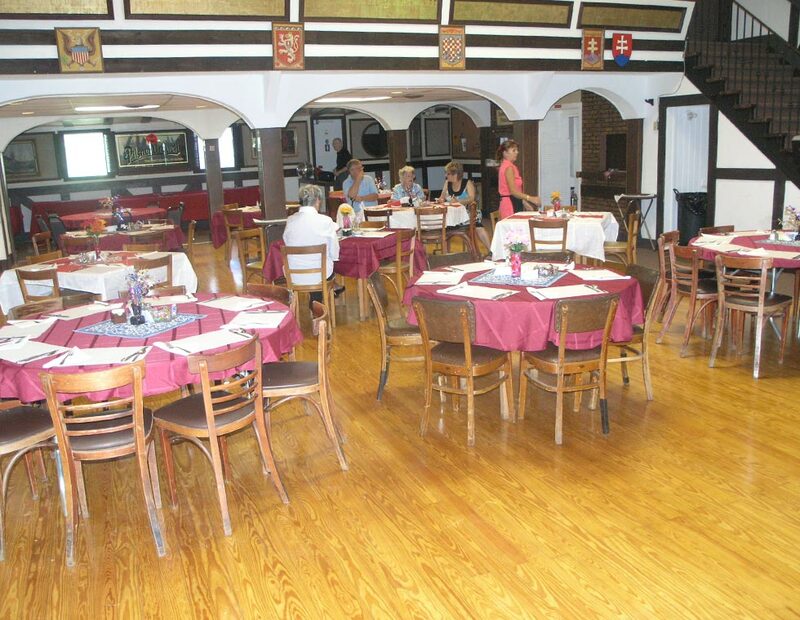 We are dedicated to preserving and sharing the traditions of the Czech and Slovak people. 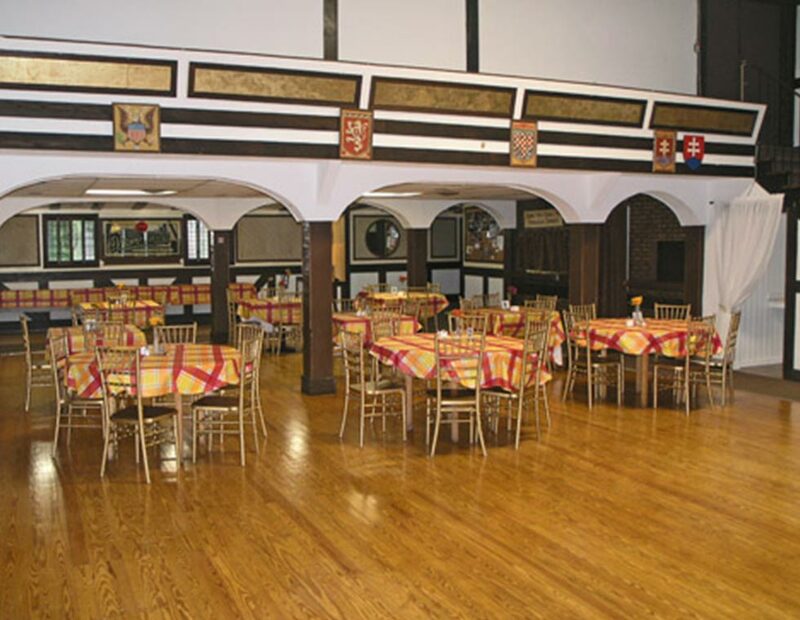 The purpose of ACSCC is to further the Czech and Slovak cultures, customs, traditions and food in South Florida. 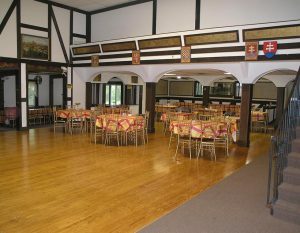 We have accepted countless Czech and Slovak members and visitors to our club over the years, including many notable persons of Czech and Slovak descent. 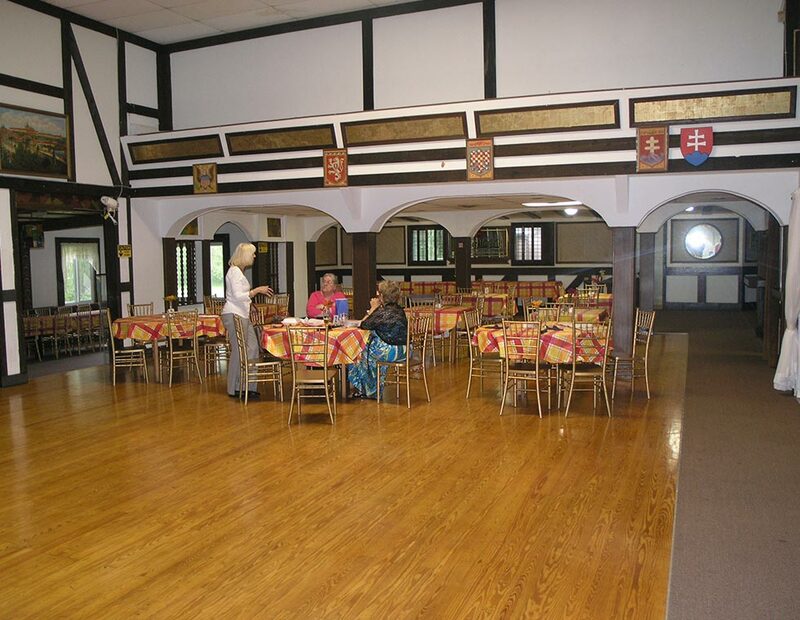 Our clubhouse is a place where people come together, members and visitors alike, to experience and preserve the traditions of the Czech and Slovak people. Our mission is to further that tradition by remaining a landmark for all Czech and Slovak people in South Florida and beyond.